Today’s Huffington Post takes a look at the Jazz supper club “Smoke” on Broadway and 106th street on Manhattan’s upper west side. The author calls it Manhattan’s best and I would agree. It’s a neighborhood institution and wonderful that it exists on the upper west side. As we celebrate the last few days of 2015 and face the uncertainties of the new year ahead, at least we can look back on 2015 as the year that several records were broken or even shattered in NYC real estate. We saw the most expensive residential sale in Manhattan’s history take place at Extell’s One57 on Manhattan’s Billionaire’s Row of West 57th street. $100.47 million dollar was the sale price of the two floors totaling just over 10,000 square feet. 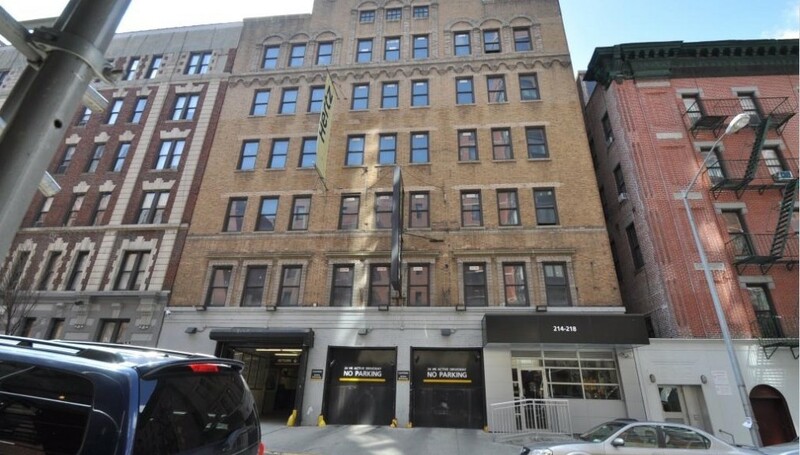 A few floors down two floors another apartment known as the Winter Garden with a 2500 square foot atrium also sold for over $90mm. Co-ops, and townhouses also broke records including Woody Johnson the owner of the NY Jets’ sale of a co-op which sold for $77.5mm for a duplex at 834 Fifth avenue. Will this pace continue? Will 2016 see more records? What is your opinion? I was reading somewhere that during Halloween in a suburban area someone had set aside a phone that was to be used to call the person inside the house. 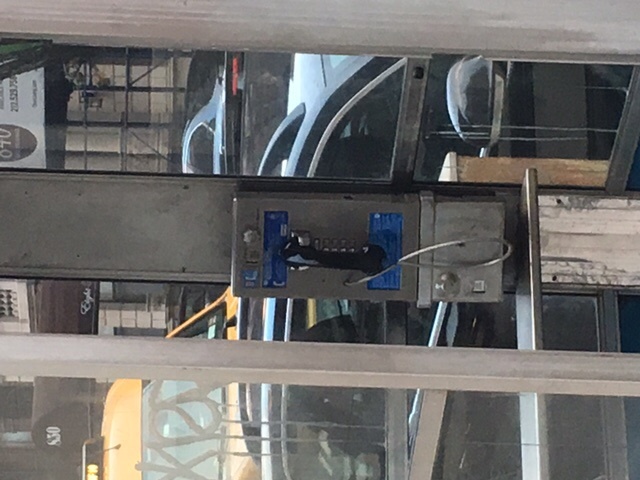 The children didn’t call and when asked why they responded that they didn’t know how to dial. 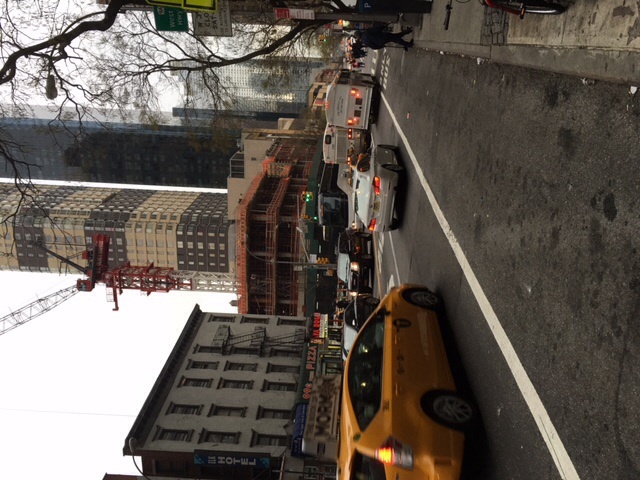 I wonder how many of these scenes you will see in New York City in the coming years. This phone booth was found on West end avenue near 104th street on Manhattan’s Upper west side. 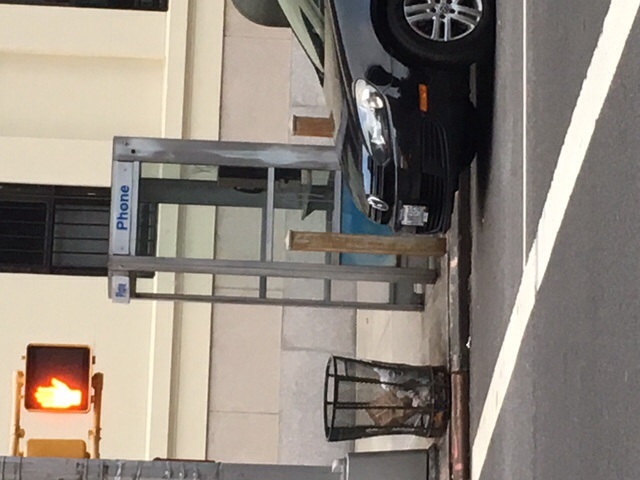 I had attended a event earlier this year through the French American Chamber of Commerce where the CTO for NYC had actually said that there was a plan to convert existing phones to wifi hot spots. NYC developers who have used the EB-5 immigrant investor program to finance large scale luxury developments should be pleased that the program has been extended. The extension is expected to pass later this week and will give the program 10 more months. At which time, Congress and the real estate lobby can try to come to an agreement to change it. The current setup allows 10,000 visas a year to investors who put up at least $500,000 in job-creating businesses. Interestingly enough, having spoken to immigration attorneys this may not be the best program out there depending on an investor’s needs and desire to remain in control of their funds. Looking for a way to use your outdoor space this winter? In New York City, outdoor spaces are coveted and as a result at a premium. In some new developments, outdoor space is priced at nearly the price of interior square footage. Typically in the cold months which used to be November through April here in Manhattan, outdoor spaces get neglected and not used. 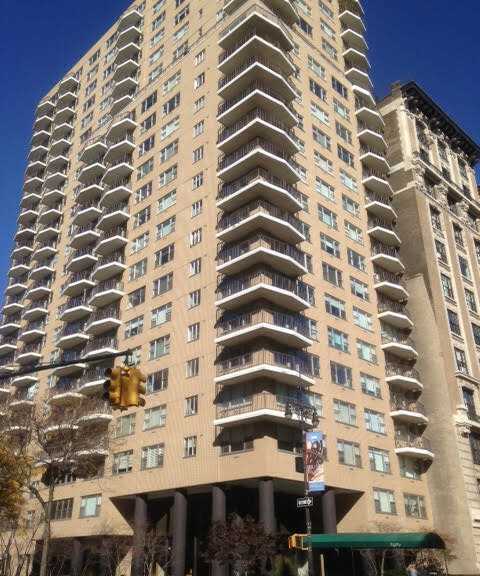 In Manhattan’s Park West Village on the Upper West side, many apartments have terraces which lay barren during the winter. What should you do with them once the normally cold winter arrives? One obvious choice is storage and another suggestion given in Real Estate Weekly’s article is get heatlamps or if your space is ample enough then a gas fireplace may do the trick. 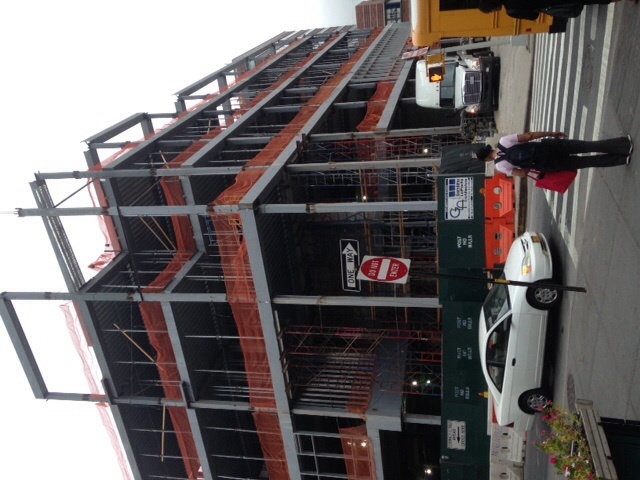 Circa Central Park- the new development condo being constructed by Artimus Construction at 285 West 110th street is progressing along in the construction stage. Sales have not begun yet at the 48 unit building located at Frederick Douglass Circle. For market rate apartments, prices will start at about $1 million. 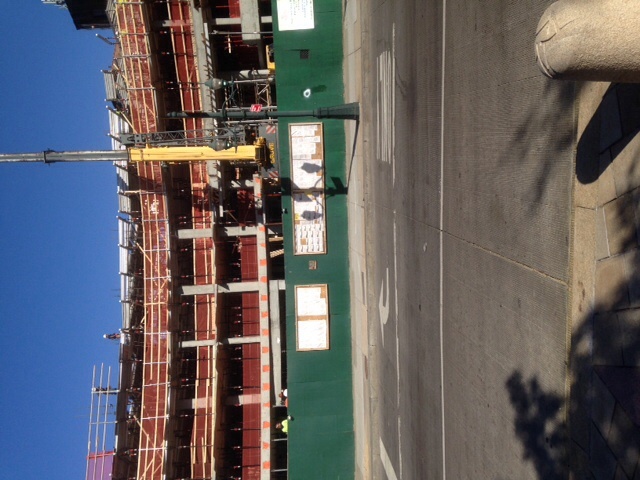 10 units will be sold below market via a lottery system in the building being designed by FXFowle Architects. It will reportedly have 3 penthouses, high end finishes and a 2 story lobby as well as a common rooftop deck. Prices for a few 2 bedroom/2bathrooms on low floors are reportedly around $1.8 million with carrying charge of around $1100 per month not including the taxes which will be abated. The LPC approved a contextually conceived condo development that will help Collegiate Church to raise capital for their charitable functions both nearby and throughout the world. 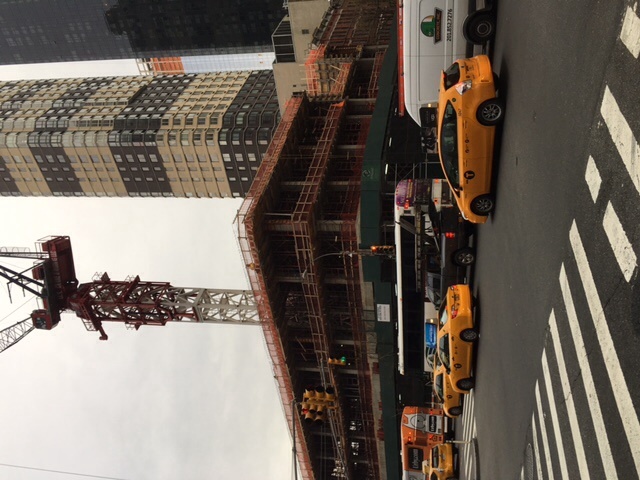 Two buildings-260 west 78th street and 378 West end avenue on Manhattan’s upper west side will be built as one development on Manhattan’s upper west side. COOKFOX architects designed the project. Given the success of similar new buildings in the area we can imagine family sized apartments probably ranging from $2500 and up per square foot. Which NYC neighborhood tips delivery the least? Seamless and Streeteasy did a study of neighborhoods and tipping and found that some of the wealthiest nabe’s by cost of real estate actually surprisingly tip the least. On top of that list is Manhattan’s Upper west side. The median tip for the Upper West side and TriBeCa is around 15%. However, both neighborhoods were bested or maybe more appropriately worsted by Upper Carnegie Hill which average just over 12% in tips.